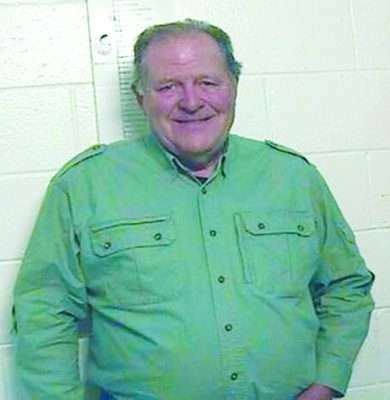 Standish rancher Richard Parker, 68, pleaded not guilty Monday, Feb. 4 in Lassen County Superior Court to 88 misdemeanor counts regarding alleged bird and animal poaching. In 2018, one wildlife officer said the case could be the largest raptor poaching case in California history. Dennis L. Beck, Jr., a deputy attorney general from Sacramento, will prosecute the case. Susanville defense attorney Eugene Chittock represents Parker. A trial setting conference has been scheduled for 1 p.m. March 14 in case number CF036680. Last week, the court released Parker on his own recognizance through a standard release agreement. He agreed to appear at all times and places as ordered by the court; that he will not change his residence without permission of the court; that if he failed to appear and was arrested outside the state of California he would waive extradition; and that he will abide by all terms and conditions imposed by the court or magistrate. In addition, Parker agreed to obey all laws, stay in contact with his counsel and relinquish his firearms within 24 hours. At the time of Parker’s arrest, CDFW Captain Patrick Foy said fish and wildlife officers have jurisdiction to enforce both federal and state fish and wildlife laws, and he expects Parker will first face state charges in Lassen County Superior Court. Foy said he had no idea why someone would kill so many raptors. During a search of Parker’s 80-acre ranch near Standish in 2018, investigators found 126 dead raptors, all in various states of decay. Most of the birds were red-tailed hawks, but at least one dead owl was found, as well as an uncommon migratory ferruginous hawk. Officers also located two dead bobcats, one taxidermied mountain lion and other non-game birds, all suspected to be unlawfully taken. 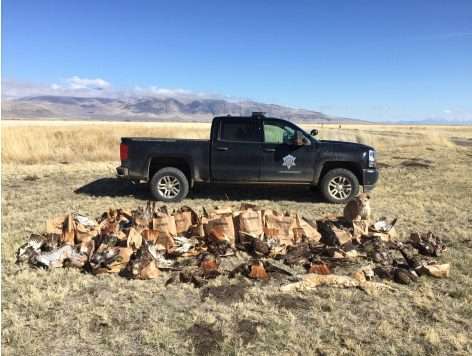 Parker was arrested, booked and released at the Lassen County Jail March 12, 2018 on multiple charges including take of birds of prey, take of migratory non-game birds as designated by the federal Migratory Bird Treaty Act, take of other non-game birds and possession of wildlife unlawfully taken. After Parker’s arrest, Foy called this a “significant case,” and he said he and other investigators have never seen a raptor poaching case involving this many birds of prey. In March 2018, Lassen County Sheriff Dean Growdon said after Parker’s arrest, CDFW officers booked him at the Lassen County Detention Center on a fish and game violation and issued him a citation. He did not have to post bail to be released.